Extreme Excite can help you gather all the party supplies you may need on your occasion. 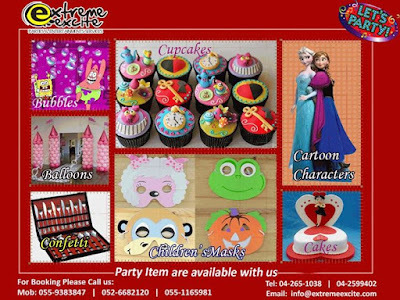 You may customized your party needs if you don’t prefer the birthday packages that we offer. Any items for theme parties.